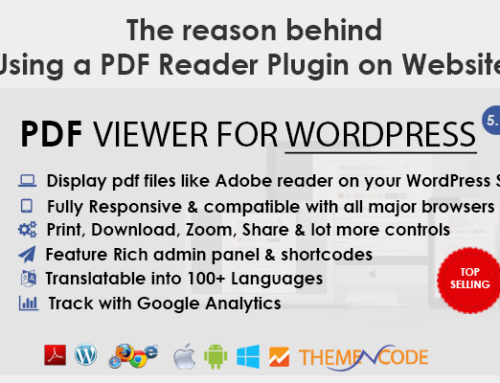 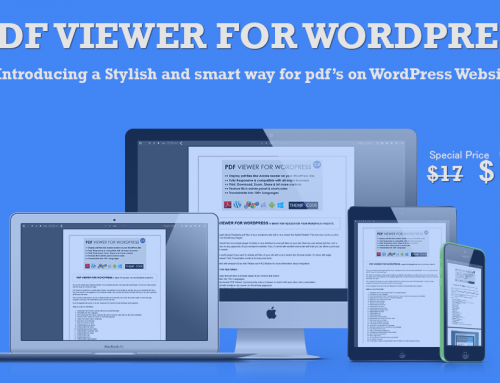 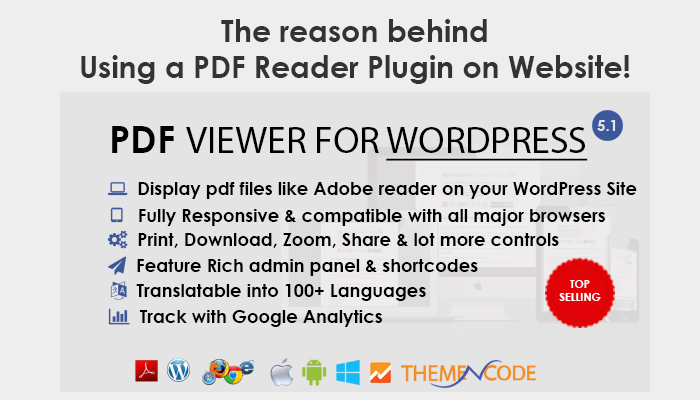 ThemeNcode is Happy to announce that we published wordpress pdf viewer plugin. 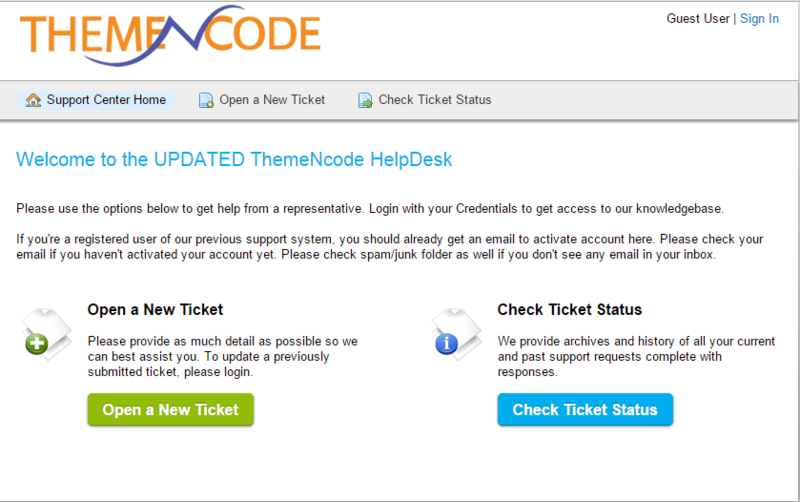 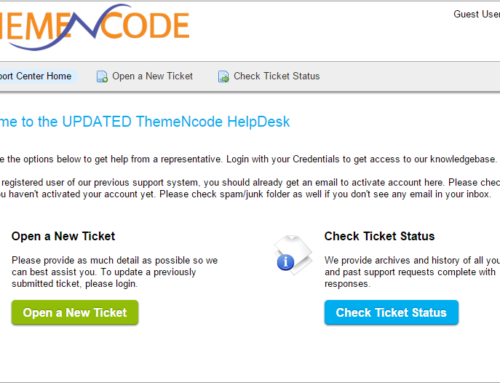 It’s very simple to use, We have an well organized documentation as well as Video Demonstration. 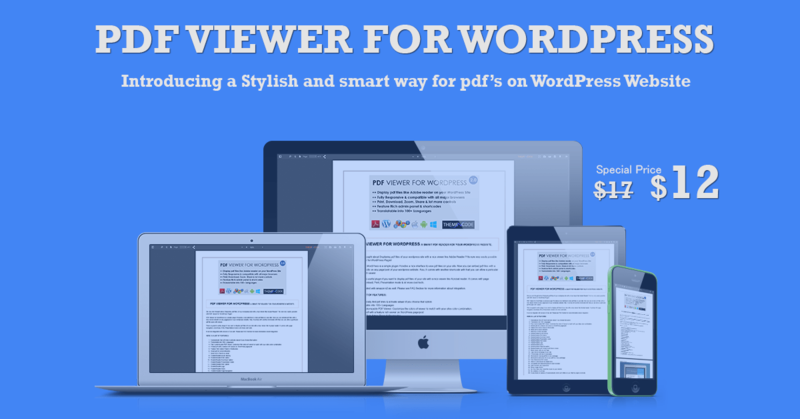 Before purchase you can see full demonstration at Youtube!